National day of Russia is the Declaration Day of State Independence on 12 June. 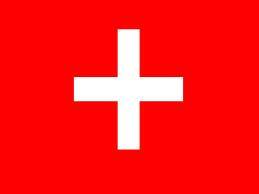 National day of Switzerland is the Foundation of Confederation on 1 August. 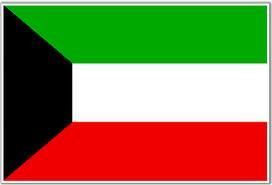 National day of Syria is on 17 April. National day of the Argentine Republic is on May 25. 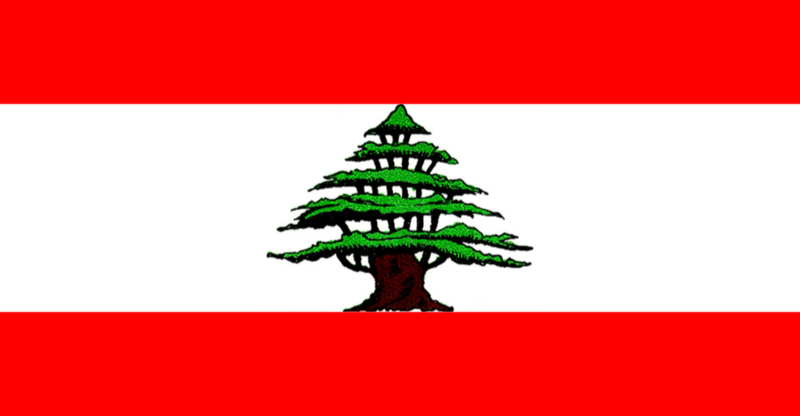 National day of The Lebanese Republic is the Independence Day on 22 November.